Your sleep style is unique to you. 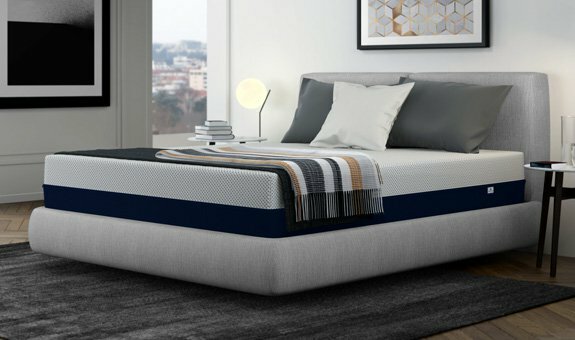 Even with the perfect mattress, sometimes you need something extra to make your nights more unique to you. Our memory foam pillows and cotton sheets are eco-friendly and designed to help you sleep better every night. Something extra for extraordinary sleep. Sleep in both style and comfort while protecting your mattress with our accessories.